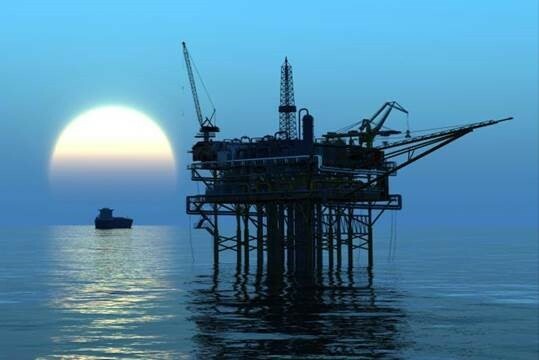 The Petroleum Resources Management System (PRMS) is the most widely used international standard for petroleum reserves and resources classification. It is used within the oil and gas community and is also referenced by many regulatory bodies, stock exchanges and government agencies. A revision of the PRMS was approved by the SPE Board in June 2018 and is now available on the SPE website. The updated PRMS is a consensus of input collected from consulting and financial firms, government agencies, and E&P companies. The process included a 90-day public comment period and required input from six sponsoring societies. The presentation will summarise the main changes in the 2018 revision and will also serve as a refresher on the main principles of the PRMS, what it is and why it is important to the oil and gas industry. Doug Peacock is a Technical Director with Gaffney, Cline & Associates, based in Singapore, where has been for the past 13 years. He holds a B.Sc. in Geological Sciences from Leeds University, UK, and a M.Sc. in Petroleum Geology from Imperial College, London. He has over 30 years’ experience in the oil industry in a variety of geoscience positions, during employment with service companies, operators and consultancies. He has been involved in integrated applications, 3D modelling and reserves assessments throughout his career. He was an SPE Distinguished Lecturer for 2010-2011 and from 2013-2016 was a member of the SPE Oil and Gas Reserves Committee.